Today’s world is mobile. From our mobile phones, we enjoy almost instant communication with friends and family, no matter where they are in the world, and we have 24/7 access to information, TV shows, music, books, and movies. Read on to find out how to sign up for your IT&E postpaid mobile phone plan and take that step into the mobile world. When signing up for any postpaid plan, bring a current government-issued photo ID, like a driver’s license, passport, Guam ID, or a military ID. If you’re in the military or are a dependent, bring your military ID to get free calls to the U.S. and to skip the activation fee. Along with your documents, be ready to fill out the wireless application, which will ask for your personal information, including your employer’s name and contact number; and the name and contact number of a reference. To sign up for the $30 Student Plan, bring one of the following: a current school ID, most recent report card, current enrollment documents, or a current class schedule. When you sign up for a plan, we’ll conduct a soft credit check to determine your security deposit. The soft credit check will not affect your credit score. Depending on the result of the credit score, an activation fee of just $15, one month advance payment, and a security deposit of up to $150 at the most might be required. Subscribers with excellent credit scores may get the activation fee, advance, and/or security deposit waived. 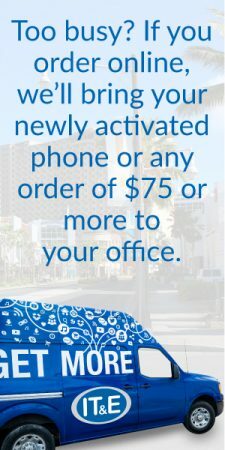 The activation fee is waived for military personnel and their dependents, and subscribers who purchase their phone and plan through our Online Store. If you’re buying a new phone, the payment for the phone is also due when you sign up. 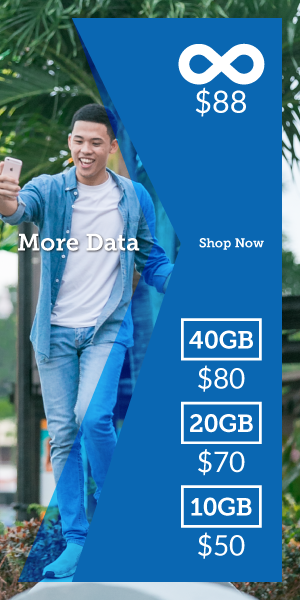 You can get a phone at the promo price based on your plan, or through our Device Payment Plan. With the Device Payment Plan, you can pay for your phone in 3 or 6 installments and your first installment is due when you sign up. Our associates will help you set up your CPNI password. Short for “Customer Proprietary Network Information,” CPNI protects your personal information by restricting access to your information, such as your call and purchasing history. Our associates will only release your personal information or make changes to your account if the CPNI password is provided. As an IT&E subscriber, you also get some awesome perks and add-ons. Choose a few to more easily connect with friends and family off-island, save time and money, earn rewards, and manage your account. Earn 3 United MileagePlus miles for every dollar of your monthly bill. Simply give your United MileagePlus account number to an associate to sign up. And if you’re not a United MileagePlus member, you can sign up for free at united.com to begin earning miles. This program is available for Guam subscribers. Go paperless to save time, money, and the environment. After you set up your CPNI password, you can sign up for MyBilling eStatements. You’ll be able to see previous statements going back 6 months and make payments online. Plus, you’ll avoid the $3 monthly fee to receive paper statements. Bring your number from your previous carrier. This is called “porting in” and requires a few documents. Check out our Port In checklist. Get unlimited calls to the United States to talk with friends and family for just $10 a month. 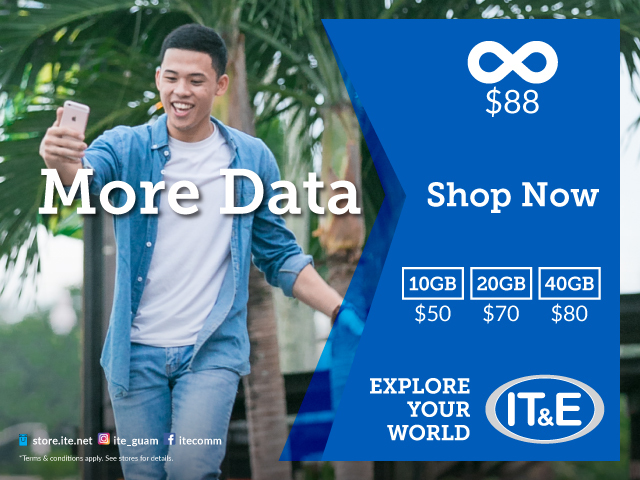 Use your data while you’re traveling to the United States and the Philippines with Mobile Passport for just $10 a day. Get 3,000 minutes to call any 5 Globe phone numbers in the Philippines to stay connected with friends for $15 a month with the Kababayan Plan. You can activate and deactivate as you need it. Sign up for your postpaid plan today and start living your best life in the mobile world. If you have more questions or need more help, send us a message or give us a call at (671) 922-4483 (Guam)/ (670) 682-4483 (CNMI).